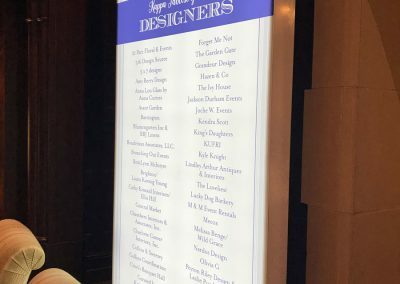 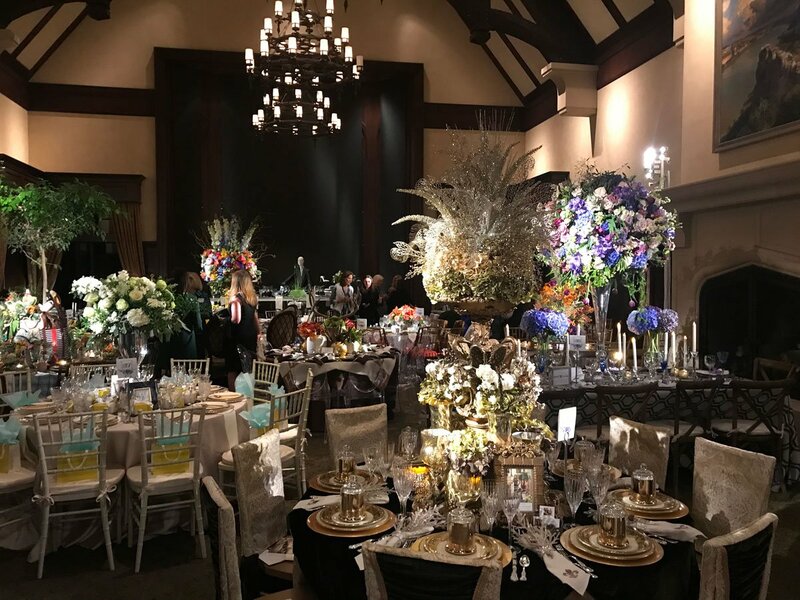 Pierce Hardware fascinated onlookers at the presentation of the 23nd Annual Kappa Tablescapes, a 2-day fundraising event focusing on benefiting Dallas County non-profit organizations. 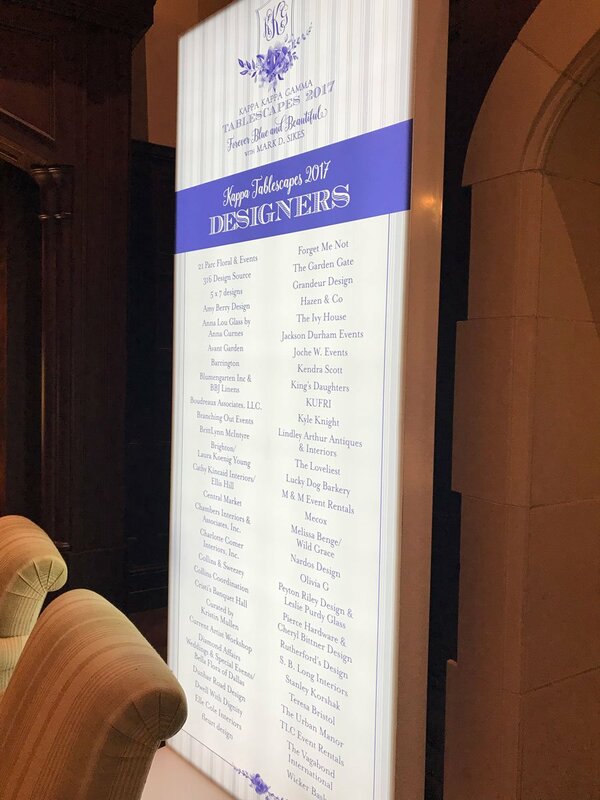 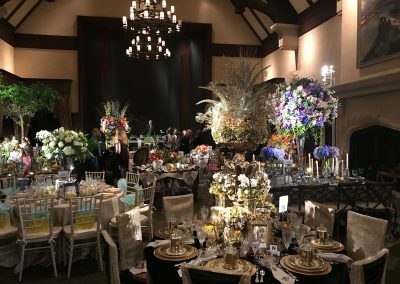 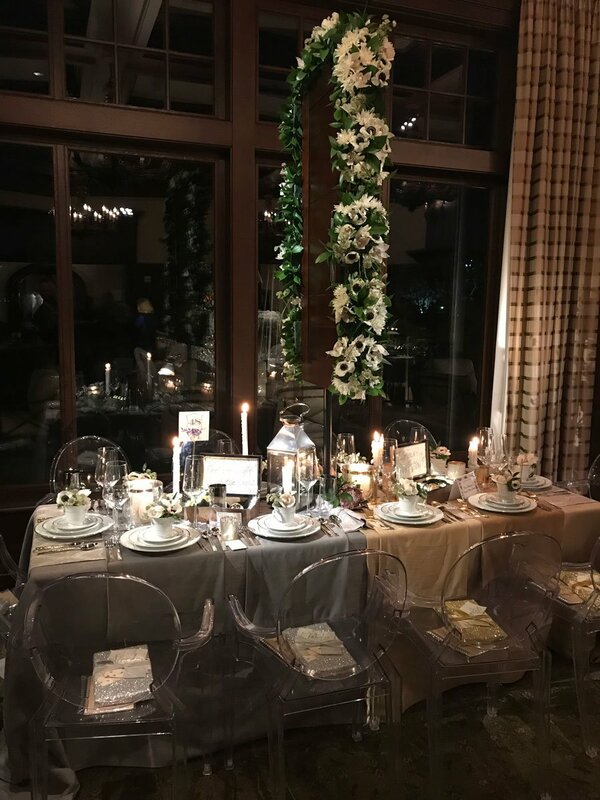 Hosted by the Dallas Alumnae Association of Kappa Kappa Gamma, the first class event was held at the Dallas Country Club on October 16, 2017. 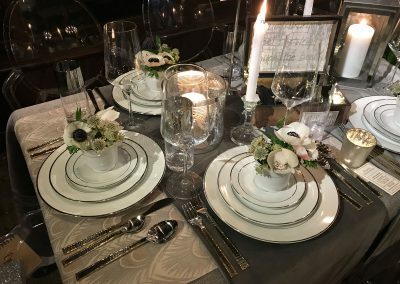 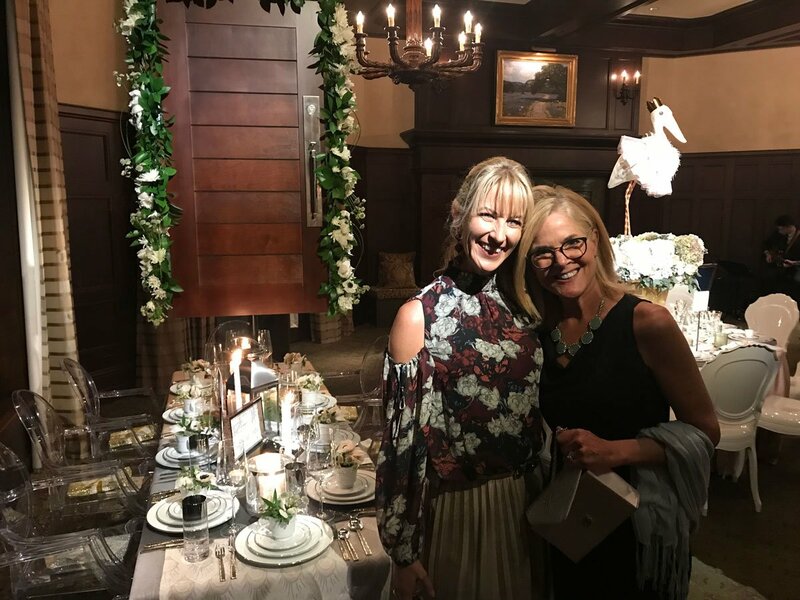 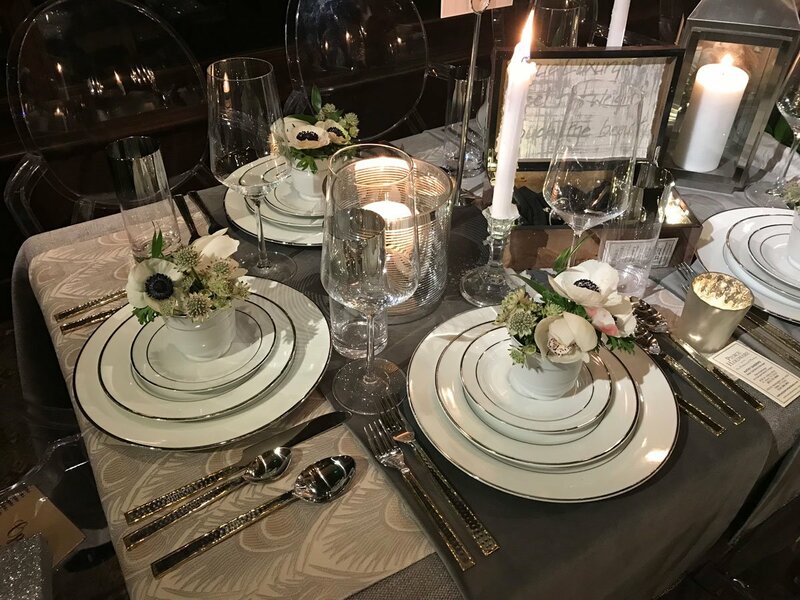 Pierce Hardware’s Tablescape was designed and inspired by Cherryl Bittner Designs. 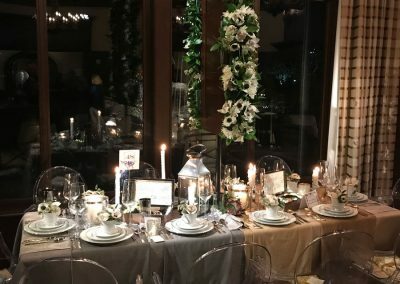 The tablescape featured a beautiful, ivory floral arch that surrounded one of Classic Brass’ featured unique door handle sets. 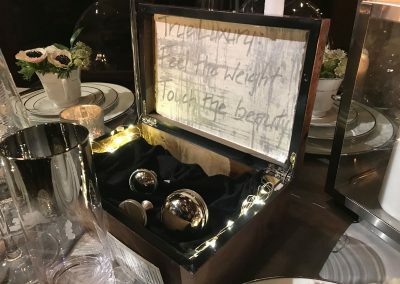 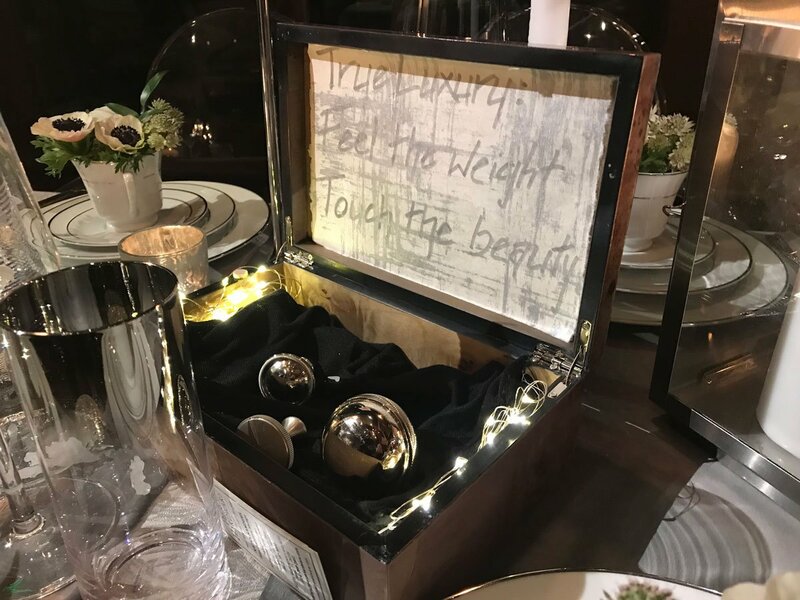 The arrangement also included a selection of Classic Brass’ traditional style knobs in both polished and satin nickel finishes, with a note reading, “True Luxury: Feel the Weight…Touch the Beauty,” to give spectators a tease of the luxury, experience, and beauty that Pierce Hardware offers. 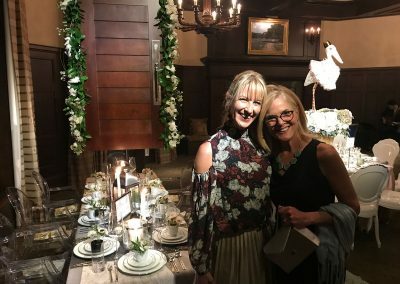 Click on any image to open the slideshow.